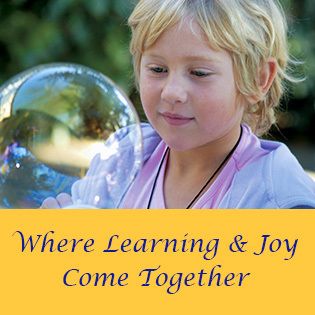 We help the children cultivate an inner life, respecting and supporting their intuitive awakening to a greater reality. 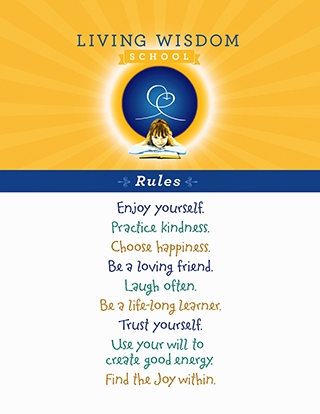 By studying the lives of great people, the children learn about the potential for greatness in themselves. “Mom, it feels so peaceful.” — First-grade boy describing Living Wisdom School.